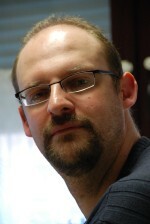 An english page in all this german stuff? Yes, because I try to reach as many people as possible with this petition. 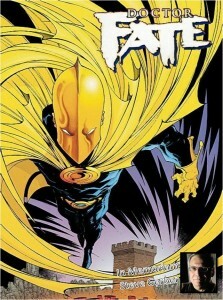 I’m am a great Doctor Fate fan and have been for quite some time. From the Golden Age storys by Gardner Fox to the most recent reimagination by Steve Gerber Doctor Fate allways was a very interesting character and has shown a wide range of posibilities for magic and human interaction. Doctor Fate has been the inspiration for many other characters, Marvel Dr. Strange beeing just the most famous of them. I’d love 2 do *Fate* again. Maybe I can twist Walt’s arm in2 doing a 1-shot but prob not an ongoing. I also posted something on Dan Didio’s Facebook page.